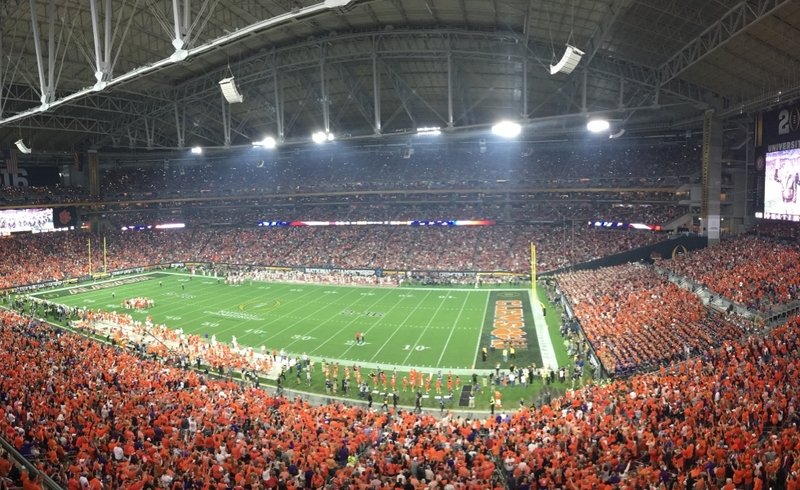 Since the College Football Playoff system was adopted in 2014, VWSE has been honored to serve as the championship’s official sports presentation company. 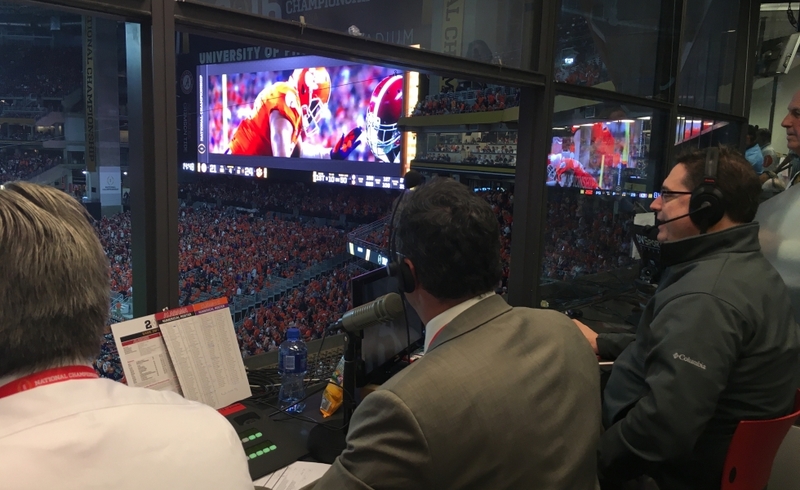 Our job has been to capture all of the pride and tradition of each team, and to transform every stadium into a visual and auditory experience reflecting the intensity of a National Championship. 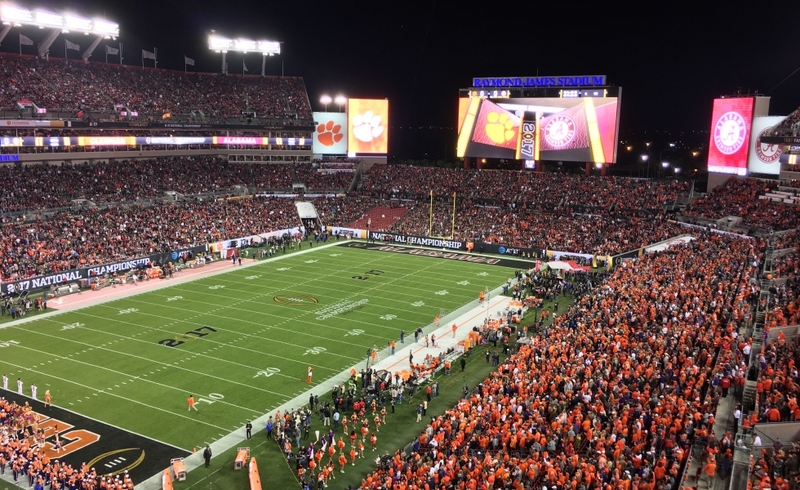 We provide a completely customized graphics package and video content, along with on-site producers, directors, and editors to deliver a thrilling championship narrative that excites spectators at the National Championship Game. Listed below are some of the services that we render for the CFP each year.